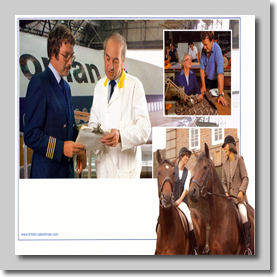 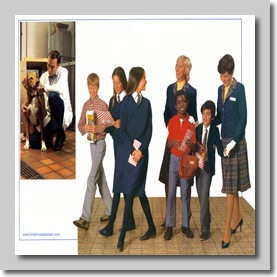 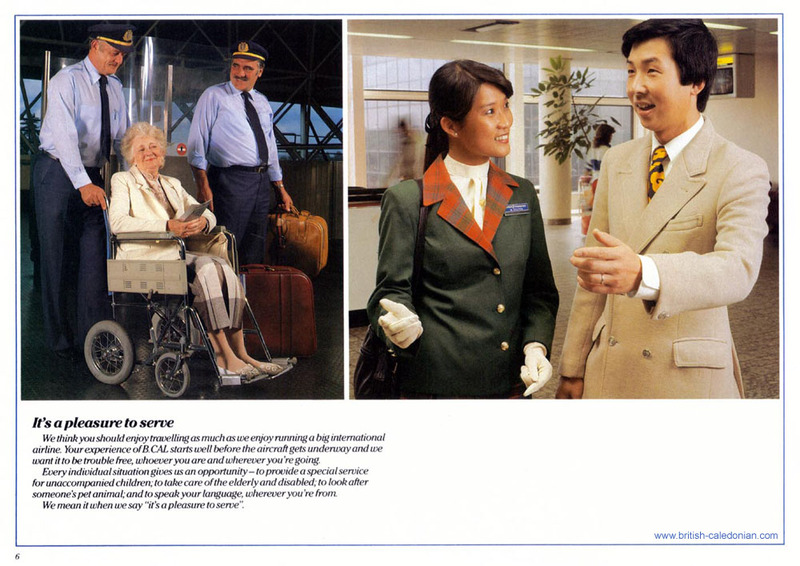 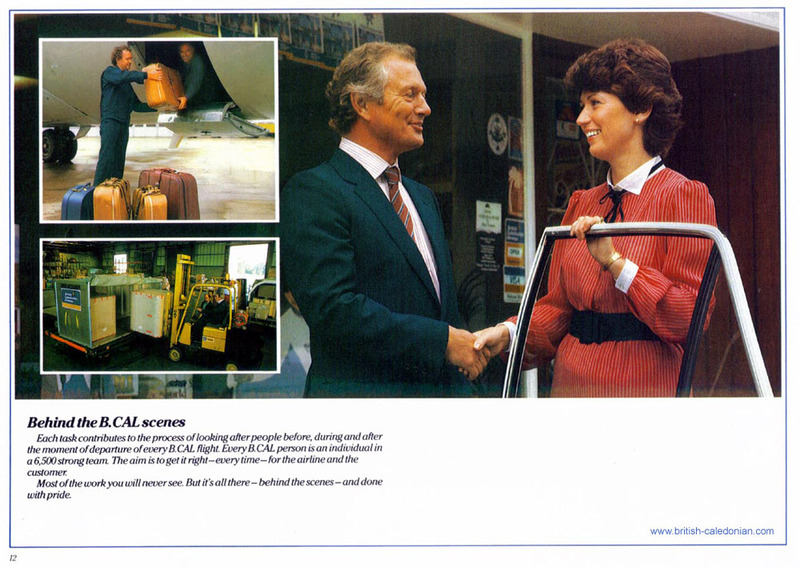 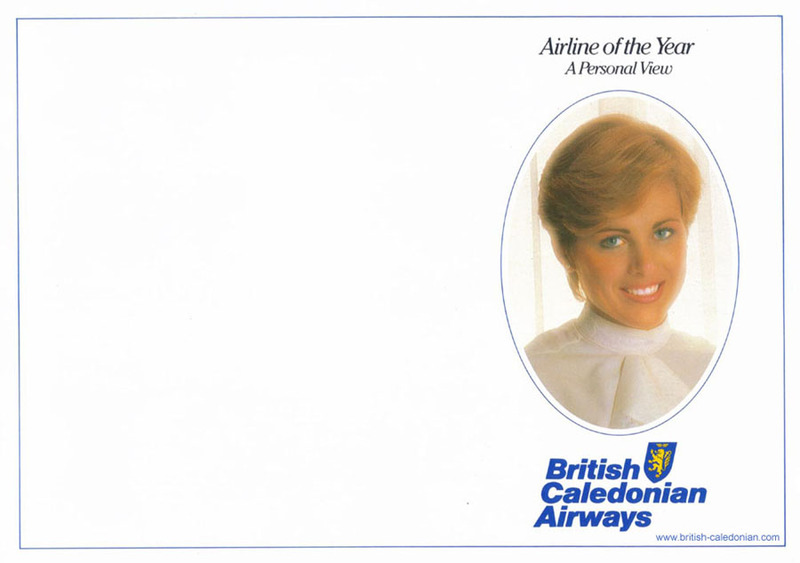 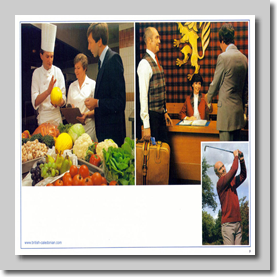 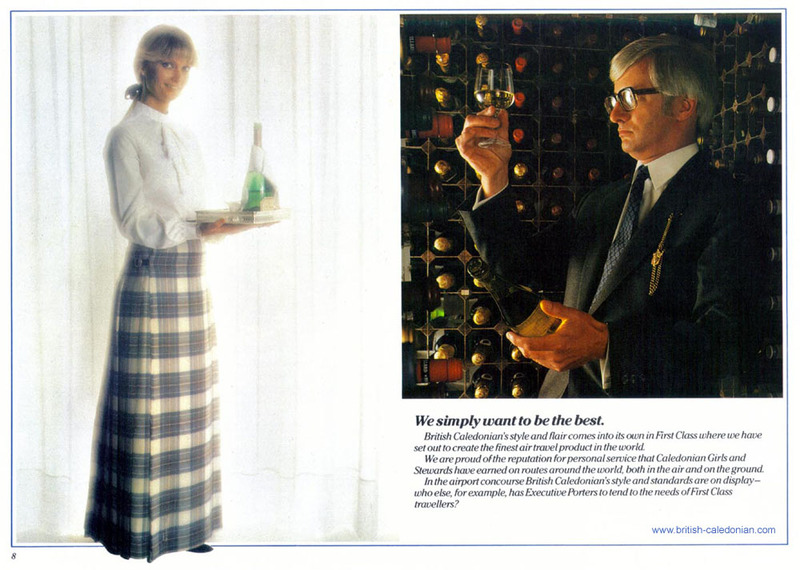 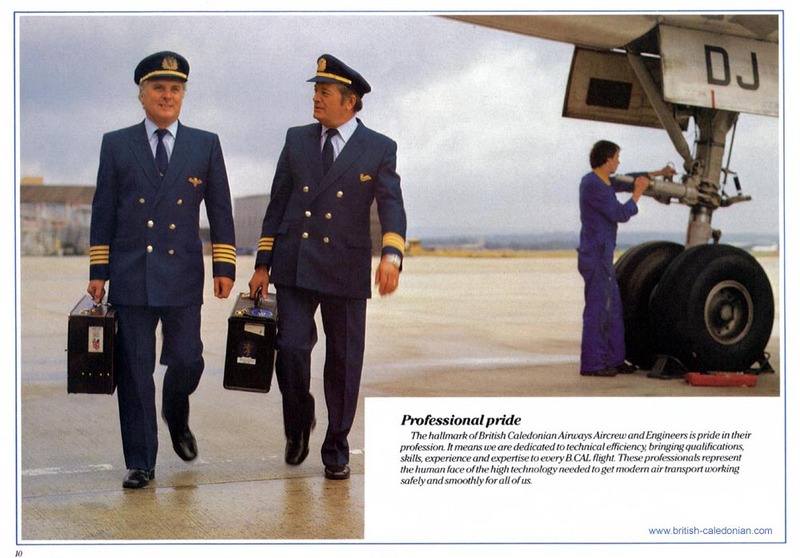 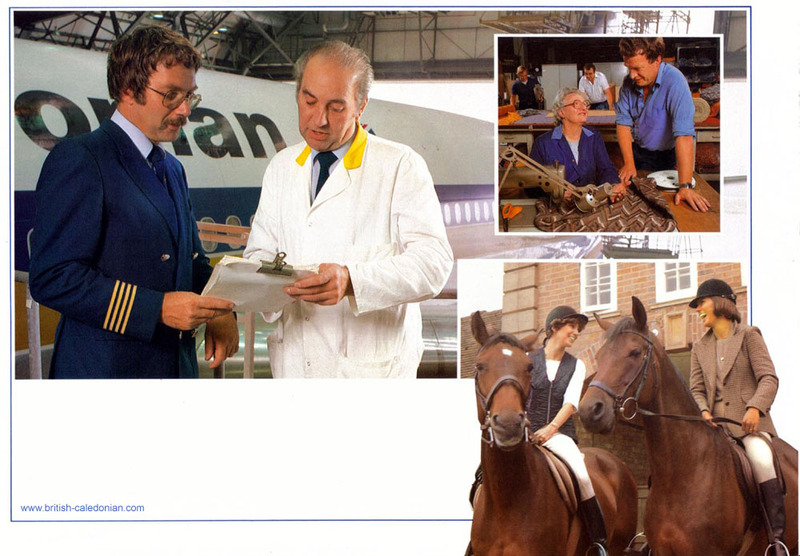 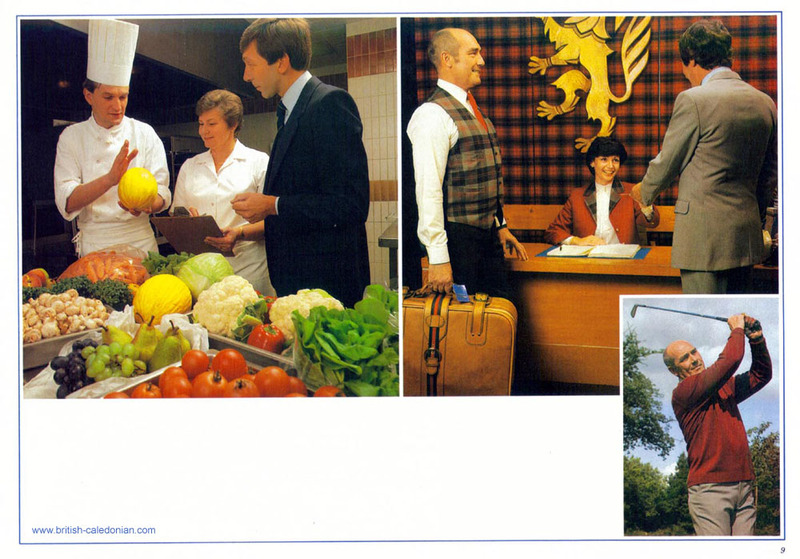 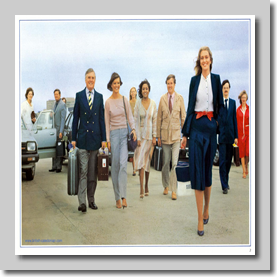 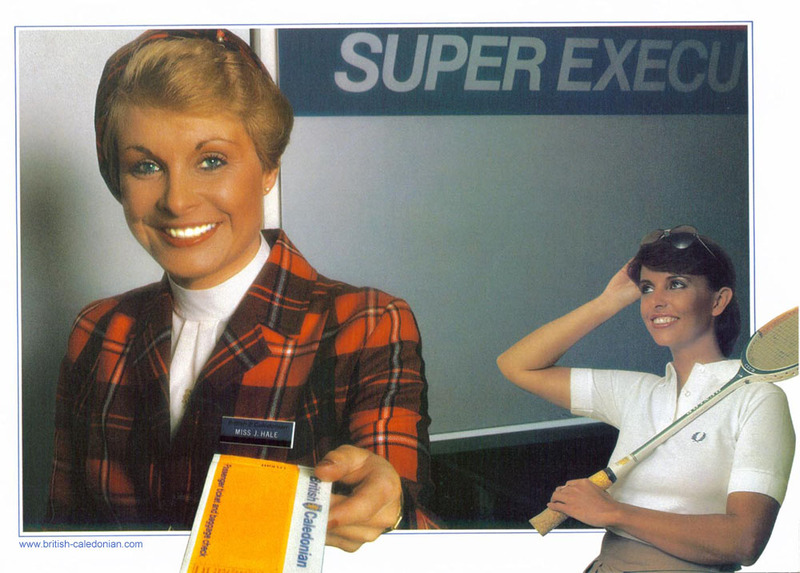 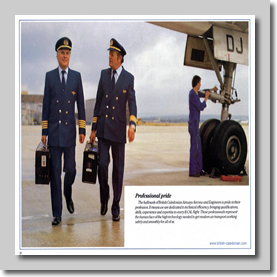 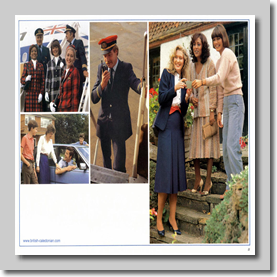 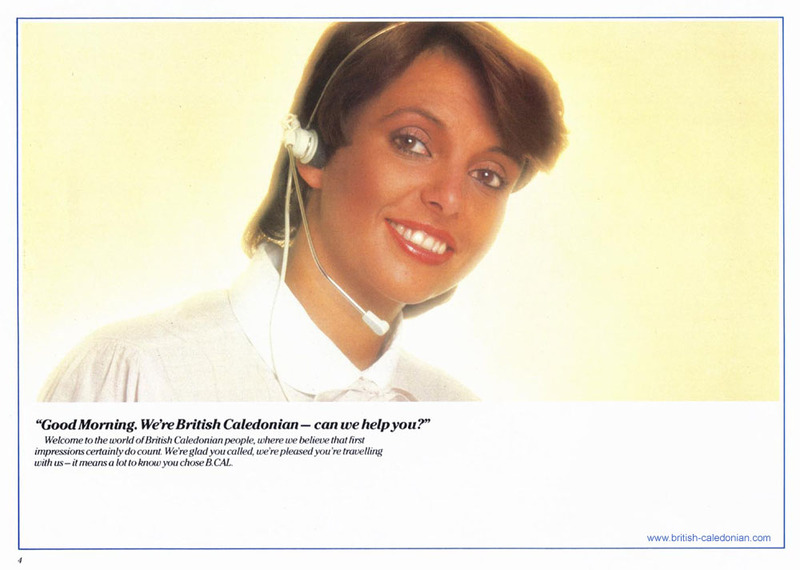 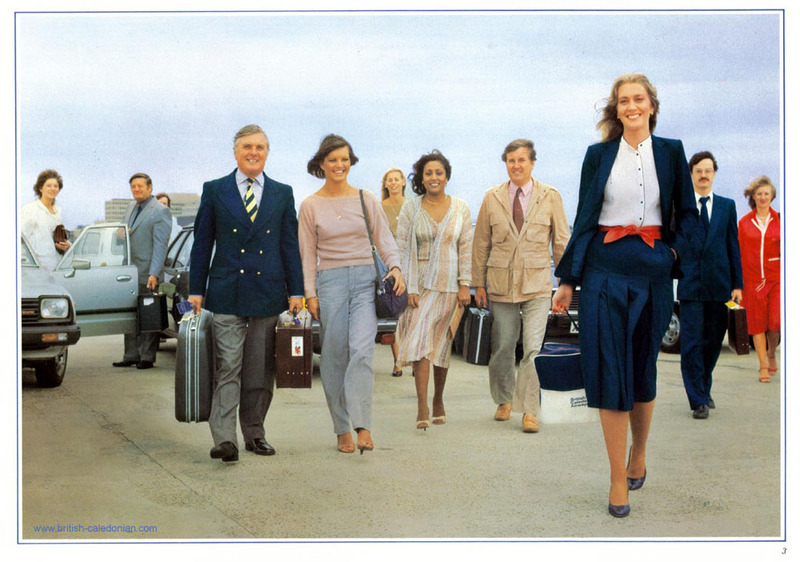 British Caledonian won the accolade of Airline of the Year in 1983, taking the title from British Airways. 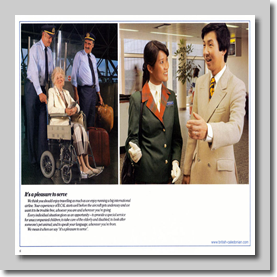 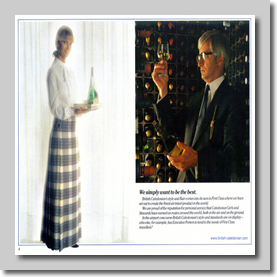 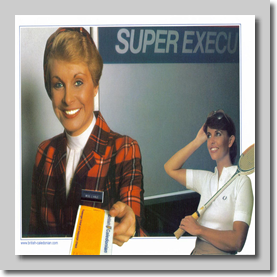 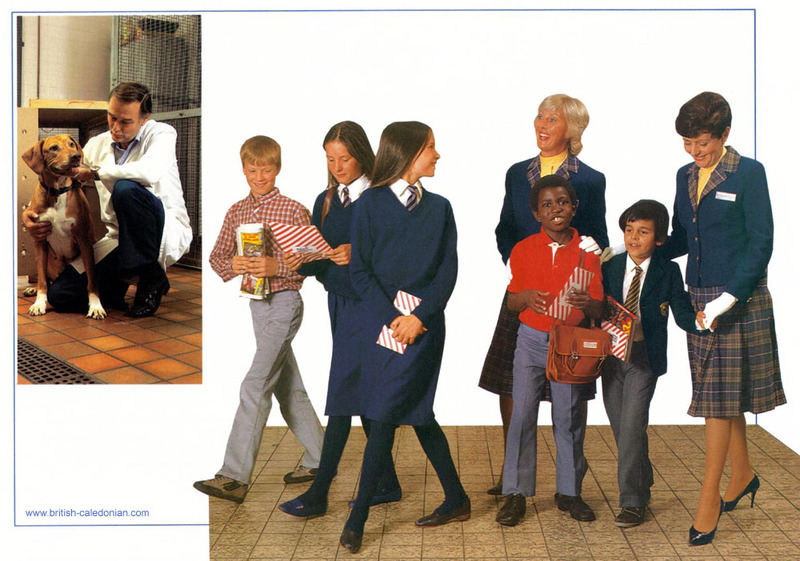 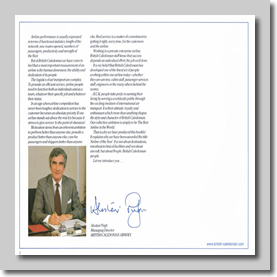 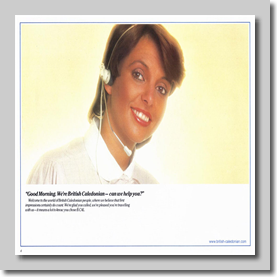 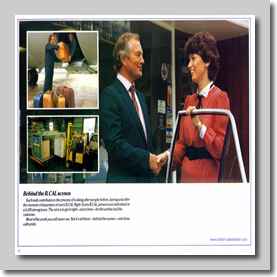 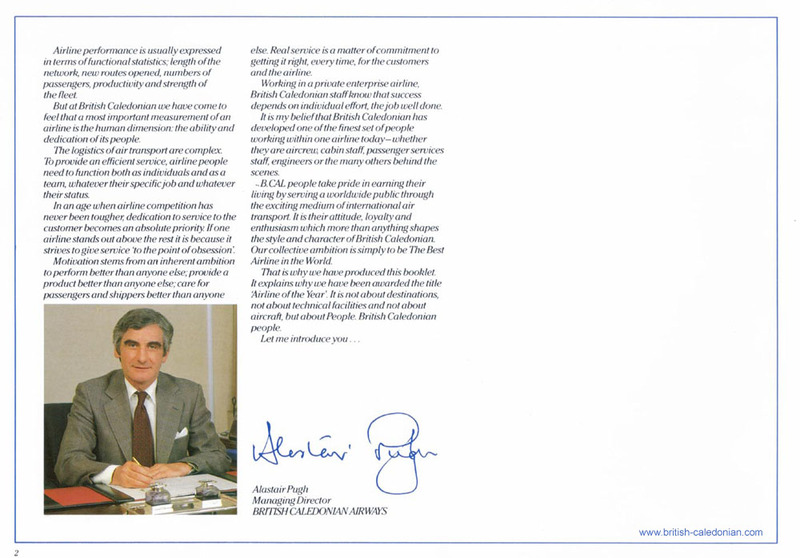 This brochure was issued to show everyone why they had one and the service offered that led to the award. 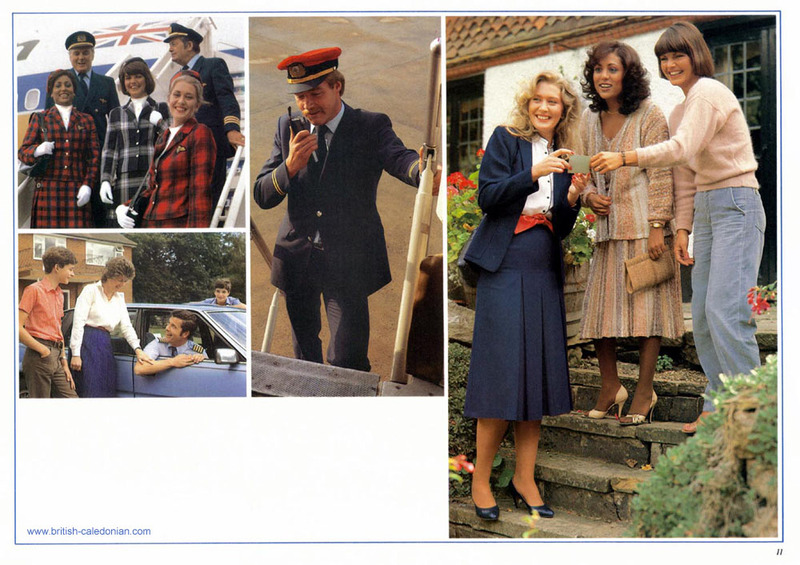 This was kindly sent in by Keith Ambridge for all to see.